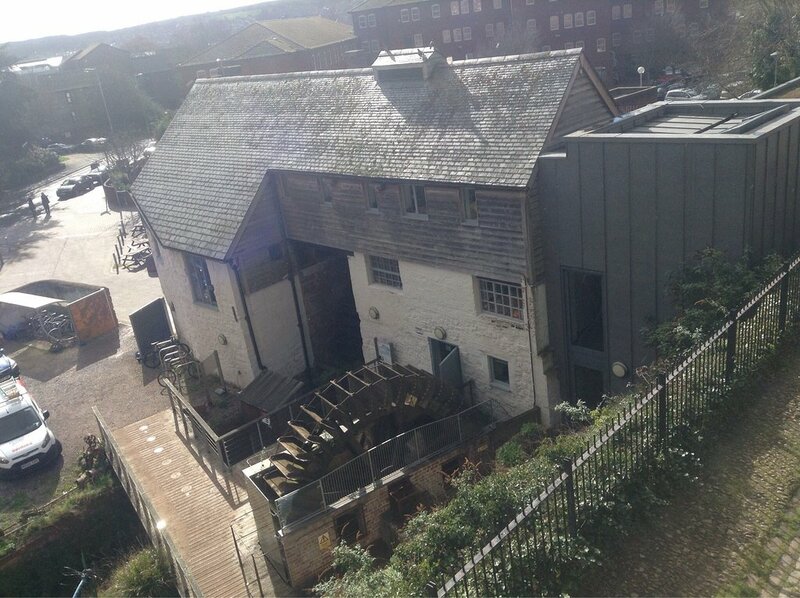 Fantastic mill on commercial road in Exeter and is now home to Devon wildlife trust. This is a really picturesque scene of an English mill. Restored building, now home to the Devon Wildlife Trust, just below the Western Way - nice view from above, following the city wall or heading down to the riverside/Quay. 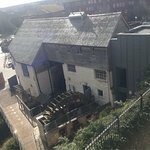 Get quick answers from Cricklepit Mill staff and past visitors.